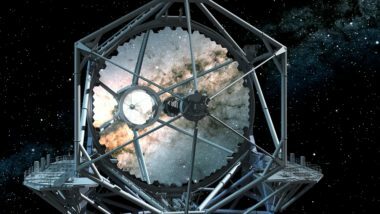 A new generation of what are known as extremely large telescopes, or ELTs, are under development and expected to enter service in the 2020s. 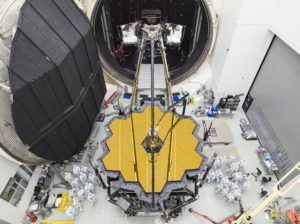 James Webb Space Telescope's delay has obvious implications for the mission, and the scientists who have been waiting for years to use the telescope. However, it could have repercussions that go far beyond this single mission. President Trump's 2019 NASA budget would pull the plug on astronomer's No. 1 priority for the next decade. 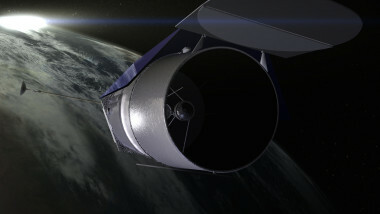 NASA's former astrophysics chief says Congress should keep WFIRST funded. 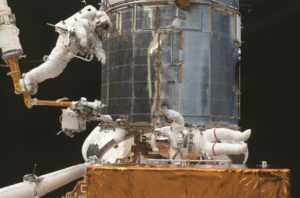 The approach NASA has taken with James Webb Space Telescope, with no ability to repair or upgrade the telescope after its launch, stands in sharp contrast to what it did with JWST’s predecessor, the Hubble Space Telescope. Some believe NASA should embrace servicing, and even assembly, of future space telescopes. 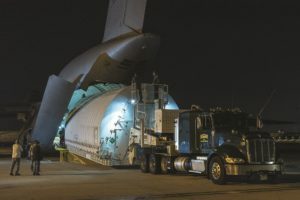 While project officials promoted the progress they had made in the last year, they couldn’t avoid the fact that JWST’s launch had slipped from October 2018 to sometime between March and June 2019. 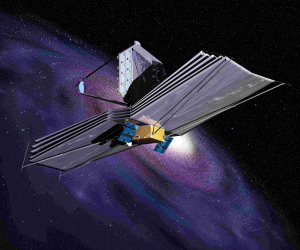 NASA is investigating "anomalous readings" during a vibration test of the James Webb Space Telescope.